Buddy Boy my adorable Bichon Frise, with the biggest heart of any dog I have owned. almost broke my heart. 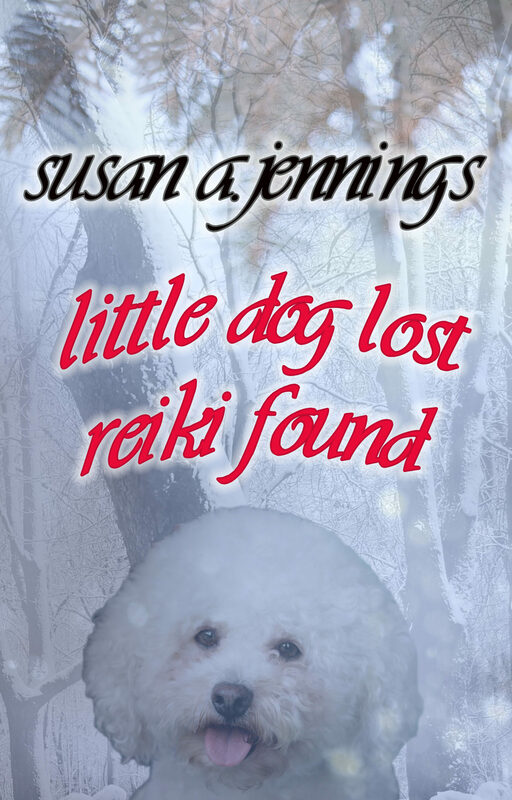 He wondered off into the unfamiliar freezing cold bushland of Quebec, Canada and became lost. Swirling sinister mist, sheet ice under foot and a car too encapsulated in ice to be of use, made the search neigh impossible. The chances of finding Buddy Boy in such conditions were slim to none, unforeseen twists hampered the search at every turn and only a miracle would lead me to find him. Otros ebooks de Jennings Susan A.